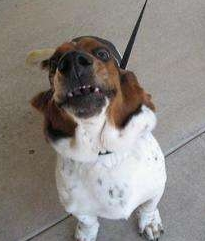 Waylon is a young bassett hound purebred living in Dallas, TX. He was a stray that made his way to the shelter and would love to find a home. He has a very soft coat and good teeth and is neutered and up to date on all shots. This little guy is a sweet natured fellow who loves car rides, affection and playing outside. 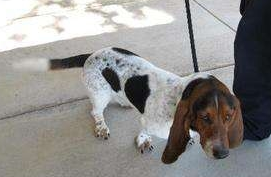 For more information on Waylon go here or email bassetrescuedfw@yahoo.com. Let's spread the word and find sweet Waylon a home!